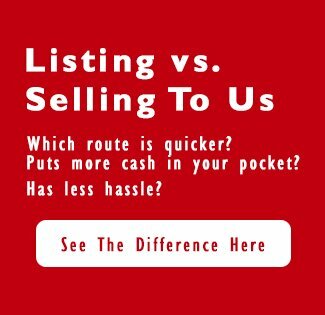 Need To Sell An Inherited House In Columbus And Central OH? Curious About Selling A House In Probate? We’re seasoned investors in Columbus real estate, and we’re looking to buy several houses each month in the Central Ohio counties of Franklin, Delaware, Licking, Fairfield, Pickaway, Madison and Union (and surrounding areas). Every month we get calls from those who have inherited a house and are looking to sell the house… so the info below are some tips to help you navigate the process. It’s rare to see a building that’s been perfectly maintained. Most inherited houses or houses in probate need major improvements. If you don’t want to deal with making repairs, updating kitchens, improving landscaping and overall cleanup, don’t worry. Sometimes the prospect of removing household items and just cleaning up the property can be overwhelming. 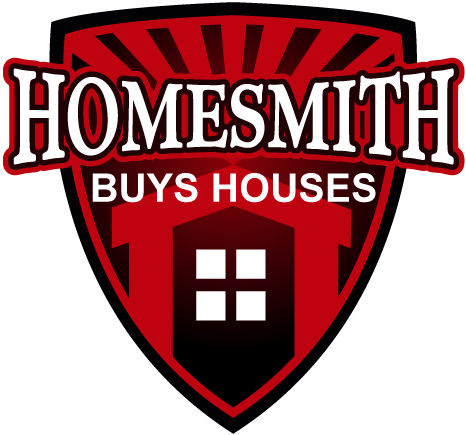 Homesmith can offer you a smooth and compassionate transition. We buy Columbus houses for cash, in as-is condition. No repairs or cleaning are necessary and you can leave behind any furniture or unwanted items. We will handle it all for you. In certain situations we may be able to help you structure a lease-option agreement that allows you to rent and sell at the same time – capturing the best of both worlds. These kinds of deals can be complicated, but our investment experience throughout the Buckeye State can help you win.